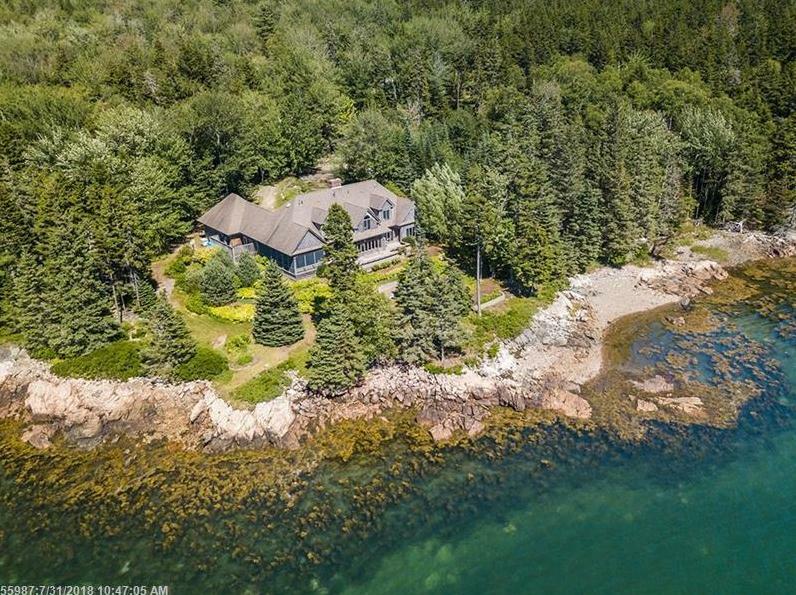 84 Deane Point Road (MLS #1363673) is a contemporary single family home located in Gouldsboro, ME. This single family home is 3,344 sqft and on a lot of 453,024 sqft (or 10.40 acres) with 3 bedrooms, 4 baths and is 30 years old. This property was listed on 12/07/2018 and has been priced for sale at $1,750,000. Nearby zip codes are 04617, 04640, 04664, 04677 and 04693. This property neighbors other cities such as Bar Harbor, Brooksville, Sorrento, Sullivan and Winter Harbor.